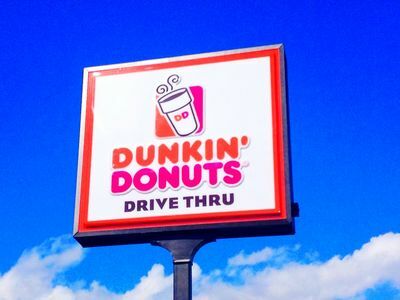 If you love coffee, donuts, or breakfast you are in luck! I'm giving away a $10 Dunkin Donuts gift card. Winner has 48 hours to respond to winning e-mail or another winner may be chosen. Only open to the USA.